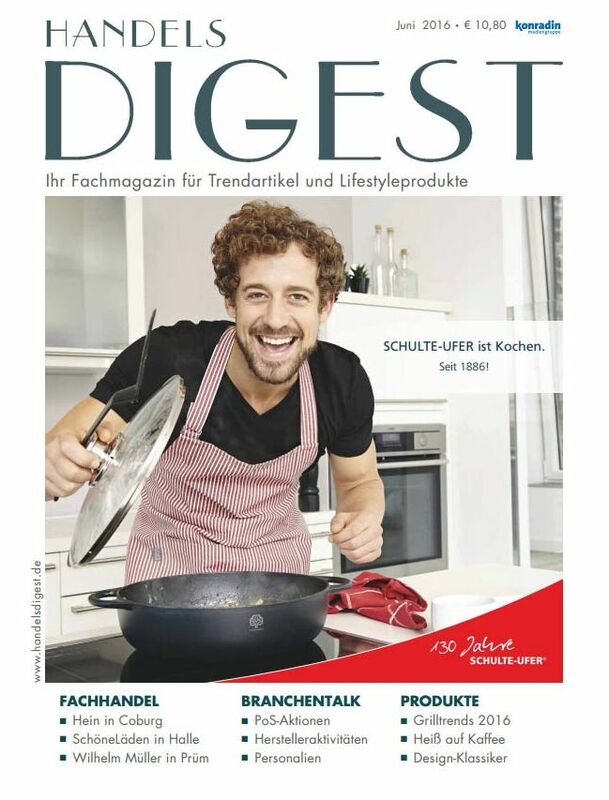 HandelsDIGEST is the trade bimonthly design and architecture magazine focusing on trends and lifestyle products for people working in architecture in Germany. The range of topics spans industry and trade news, examples of best practice, reports and full presentations of product innovations, fashion items and consumer trends. HandelsDIGEST is the link between manufacturers, importers and the trade. The magazine also provides the information required for the business day-to-day activities.